I’m pretty sure we all have that friend who is totally unfiltered on social media. They act like social media is some kind of virtual bubble where their posts are self-contained inside of the platform not realizing that their posts could be viewed by almost anyone. Part of that anyone could be a prospective employer and those posts could potentially hurt your chances of finding a new job. 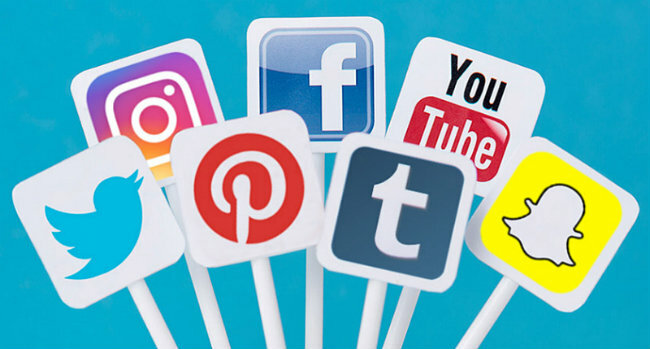 According to a recent survey conducted by a job listing service, more than 70% of employers will check the social media profiles of potential applicants. So, if you’re posting pictures of drugs and alcohol, committing crimes, or anything that could be deemed offensive, you may not want to start dreaming of that corner office. Conversely, you might think that erasing all of your social media might be the way to go, but according to the survey that may as equally as harmful. A total lack of social presence may appear as if you have something to hide. While it may seem like common sense, it’s advised to carefully cultivate your social media presence. Highlight positive activities and don’t complain about your current position. If you succeed in getting your dream job that doesn’t mean you can start posting pictures of your weekend escapades as many employers continue to keep tabs on your social media. The basic philosophy should be that if you can’t say it at work, then you shouldn’t be posting it on Facebook.